This book deals with the creative and technical aspects of mixing at the same time. It covers the basics and more advanced procedures, both from a theoretical and practical point of view. With more than 300 illustrations and a DVD that includes no less than 2000 audio examples, the reader can grasp better certain concepts and tips. The last section of the book is dedicated to four very comprehensive case studies with full mixes in order to put in practice what the reader has learned throughout the book. Available for about $35. 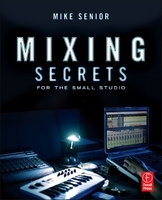 Written by the author of Sound on Sound's Studio SOS and Mix Rescue columns, this book is specially aimed at home studio owners, who do not necessarily own top-notch gear, but still want to learn some useful techniques and tips that can help them improve their productions. It covers everything from EQ to compression, as well as arrangement and editing of elements. 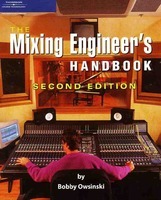 The author shows us how to avoid plenty of traps, gives good advice in terms of plug-ins (commercial and free) and resorts to the advice of other well-known sound engineers (Maserati, Lord-Alge…) as well as to the existing literature on the subject: he doesn't hesitate to cite Owsinski or Stavrou, which gives the book an air of a sort of compilation. Around $26. 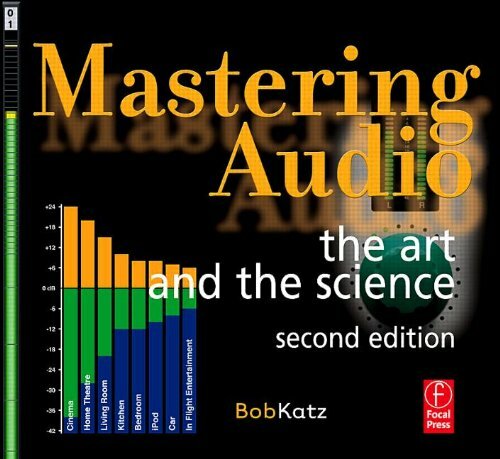 If you are interested in mastering, you must take a look at the book of the master himself: Bob Katz. The book is not only addressed at professionals, it is accessible to students and amateurs who want to learn a bit more about this essential stage called mastering. 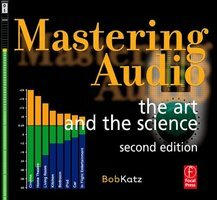 The author covers the basics, as well as different techniques, dithering, jitter, clocks, calibration, acoustics, and even multichannel mastering. Everything is spiced with practical advice and anecdotes. 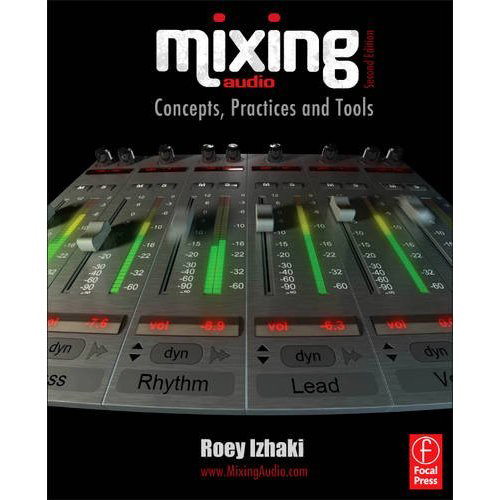 A very good complement if you already have some books on mixing! Around $26. Even if a bit more expensive than the rest (around $38), this book is an inescapable reference when it comes to digital audio. The book takes on synthesis and signal processing, both in theory and practice. 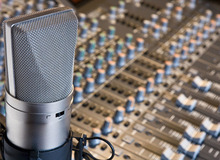 Along its different chapters we can find information on topics such as mixing, filters, spatialization, MIDI, and sampling, as well as different synthesis techniques (granular, additive, etc.). A must-have. We owe Bobby Owsinski a whole series of "Handbooks" dedicated to mixing, mastering and sound recording in general, but also focused on specific instruments like drums and guitar. The books are a bit old, but there are new editions with updates regarding current issues (compression, streaming…). The books are quite comprehensive and their price is reasonable enough (around $22). The author of the hilarious "Daily adventures of Mixerman" decided to approach mixing in a very original way, compared to other more technical works on the subject. 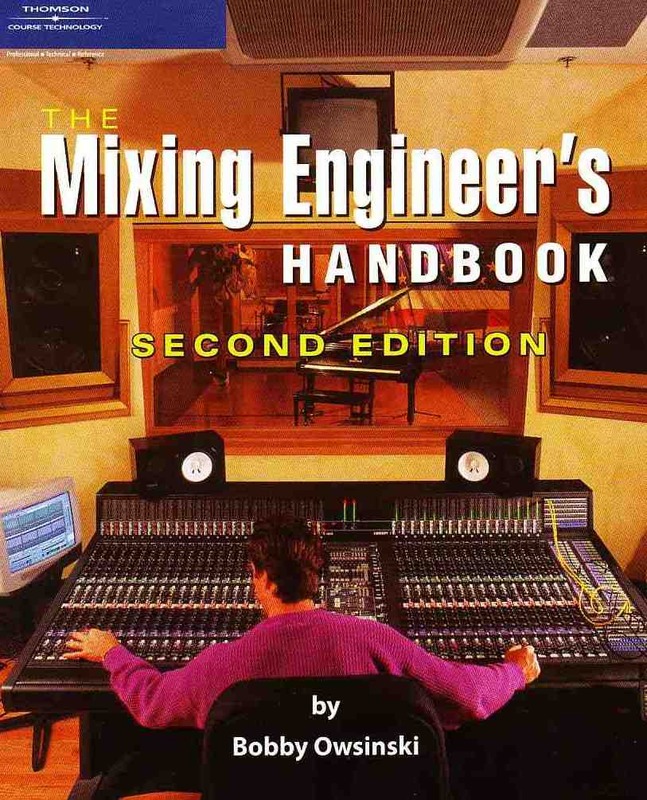 Which is the reason why we don't recommend the book to absolute beginners, but rather to those of you who want to extend your knowledge or have a different view on mixing. Mixerman takes on different topics, explains all the different workflow stages in detail and gives tips based on his experience. Very affordable ($14). Mike Stavrou is not only an engineer with lots of experience (Siouxie, McCartney, T-Rex, Pretenders, etc. ), he is also an educator without parallel. He is also one who likes to think outside the box when talking about studio monitors, how to set a compressor or how to capture sound. 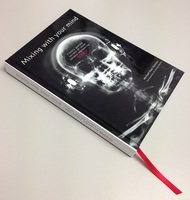 In fact, his book "Mixing with your mind," which is only available for purchase on his website, is a perfect counterpoint to more academic works. 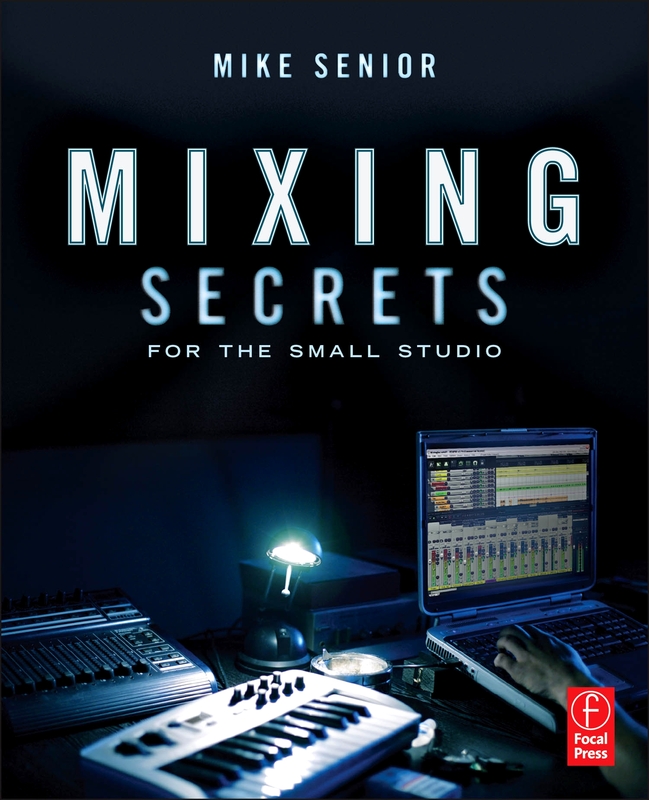 If you want to do some soul searching or approach issues arising in a sound studio from a different angle, take up this book. You will find no other like it ─ it could have been written by Lao Tzu if he had been interested in audio. Available for around $76. This book aims to be all-encompassing (1550 pages!) and covers all classic topics regarding sound, whether in a studio, live, or for cinema and theater productions. It is addressed mainly to experienced readers who have some foundations on electronics, considering that it can be very scientific. Around $69. This manual addresses all the questions that a beginner might have when recording a band, but it doesn't limit its scope to that. The author, who has worked with the likes of David Bowie and U2, also shares his experience regarding mixing and mastering, including his approach to EQing and compression. The book is written in a very concise way and allows the reader to find easily what he is looking for. Less than $28. How much power does your amp need for rehearsals and gigs? Get Ready, Get Setlist, Go!